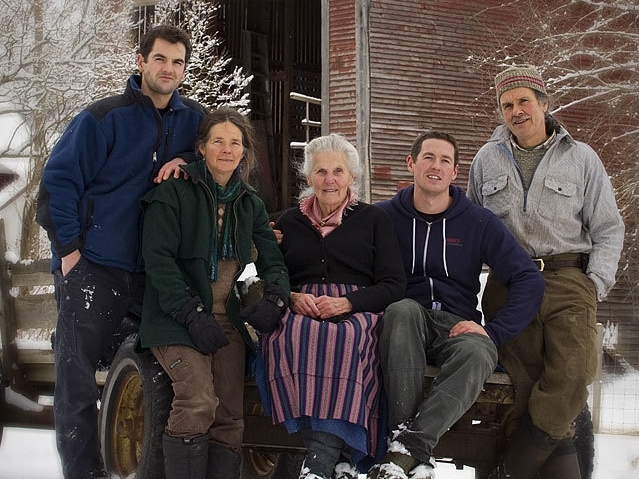 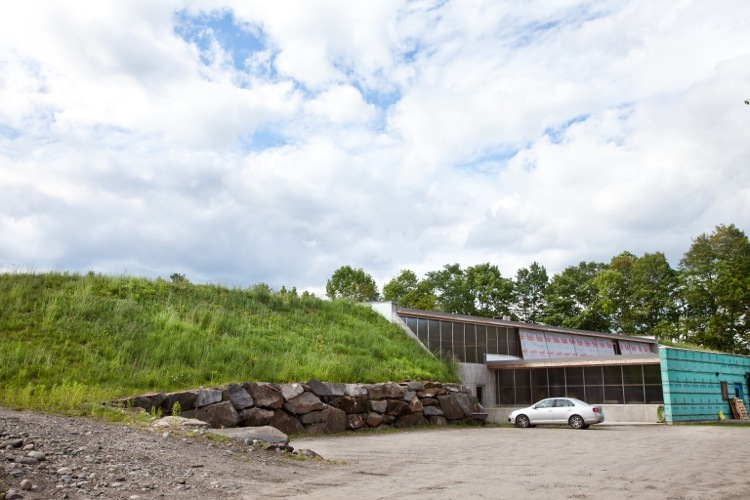 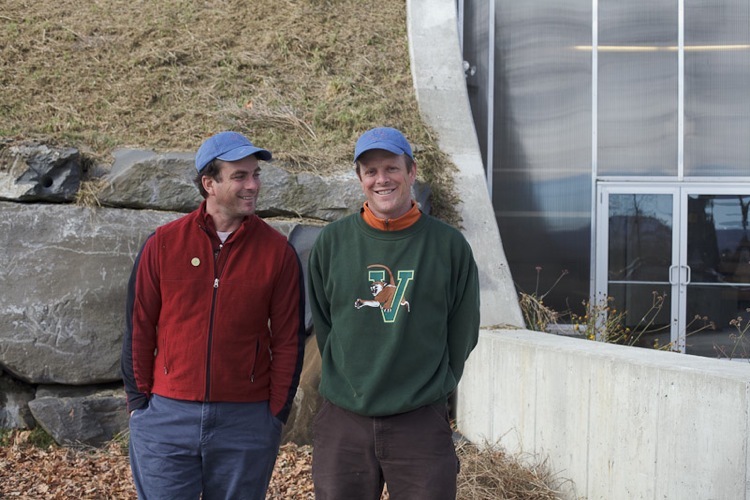 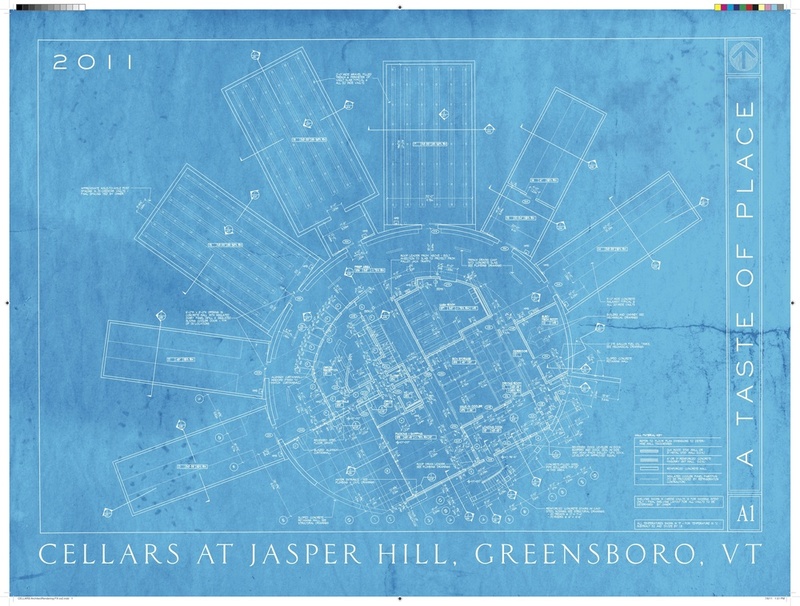 The Cellars at Jasper Hill Farm is an innovative 22,000 square foot underground facility located in Greensboro, Vermont. 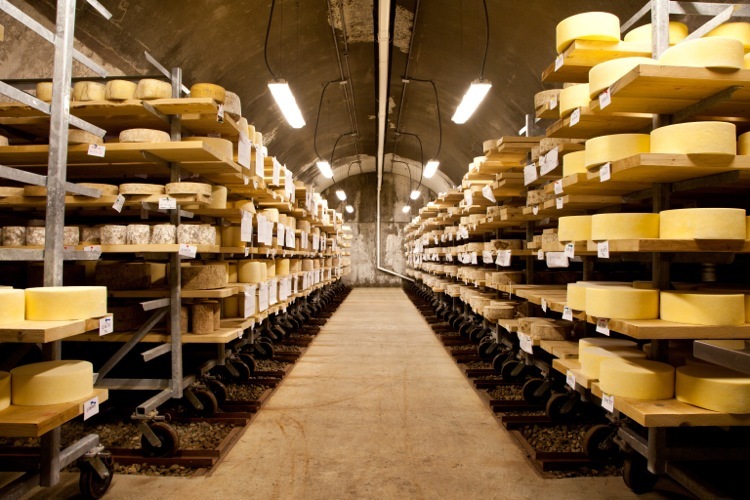 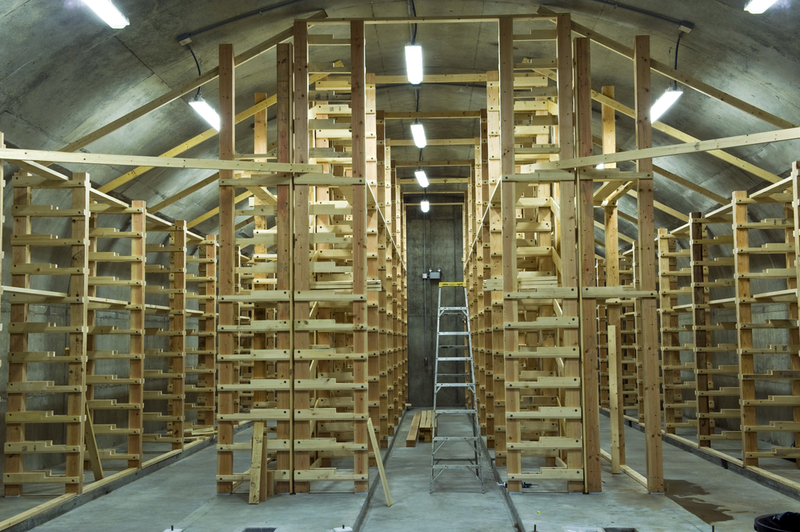 The Cellars were constructed for the purpose of providing affinage, or aging expertise, as well as distribution and marketing services for local cheese makers. 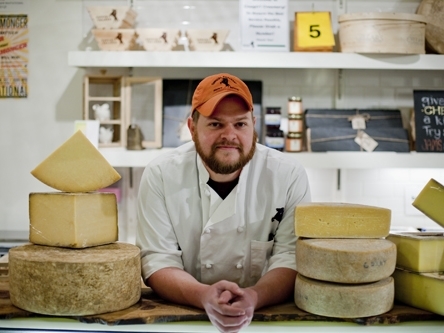 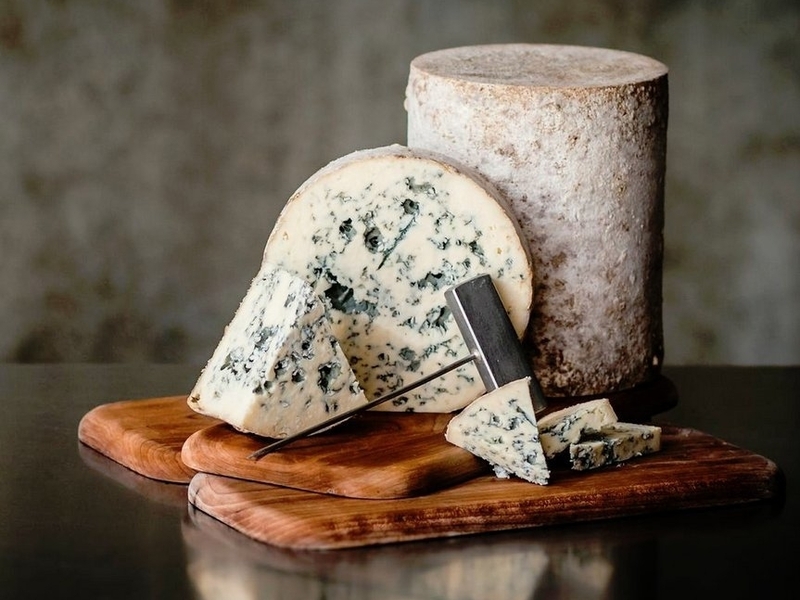 At the Cellars, we ripen cheese made by Jasper Hill Creameries as well as those made by several other producers. 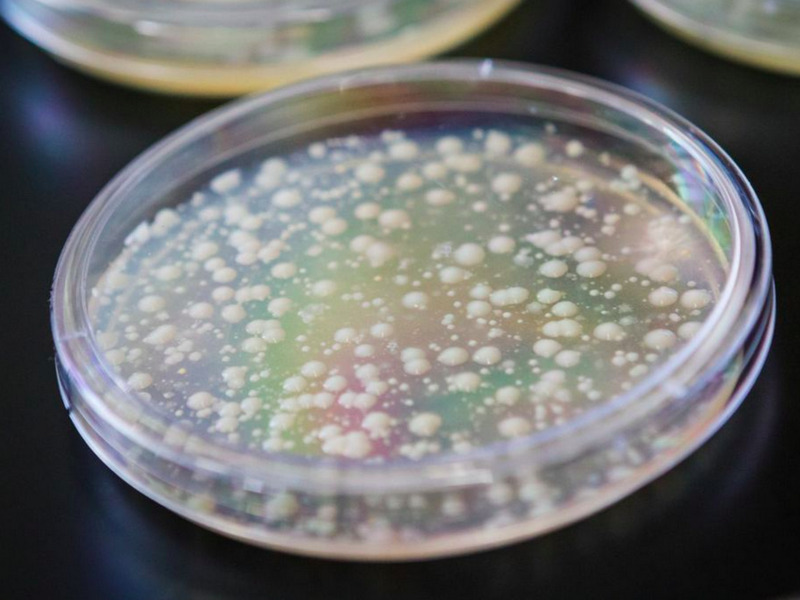 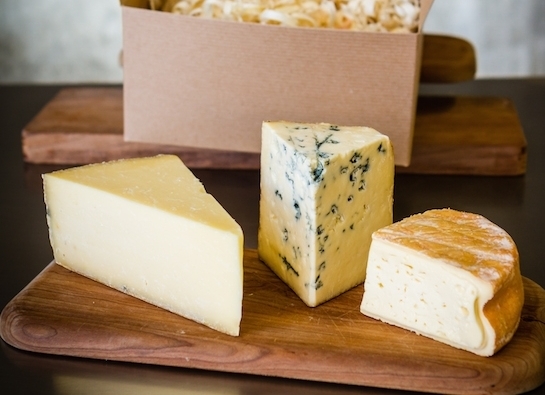 Each cheese in our collection is made from a single herd of cows. 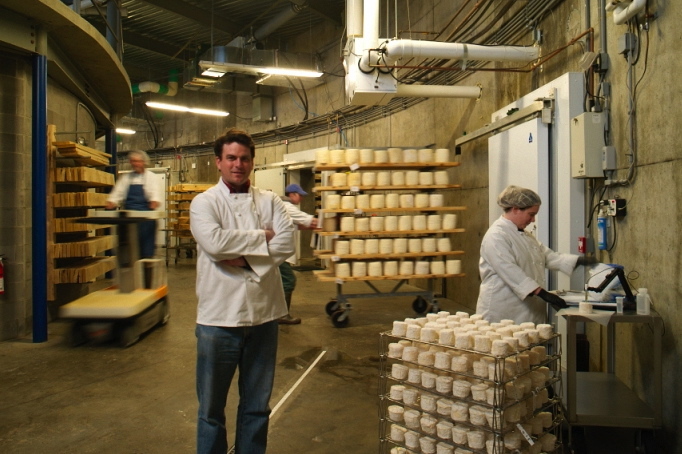 Fresh wheels are introduced to one of seven specially calibrated vaults, where they receive customized care until perfect ripeness.